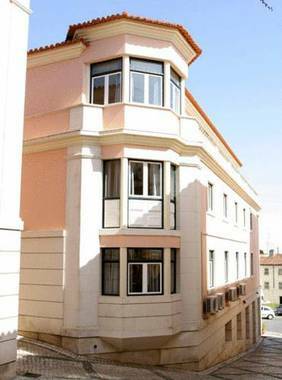 Hotel Dos Cavaleiros Torres Novas, Hotel Portugal. Limited Time Offer! Dos Cavaleiros. The 3-star hotel "Dos Cavaleiros" is a convenient base from which you can discover Torres Novas. The total number of rooms featured is 60. The rooms are roomy. High temperatures are kept outside thanks to the relieving air conditioning. You are offered the option of participating in soccer. You can dine at the onsite restaurant. In the evening, you can enjoy a drink at the lounge bar. Breakfast is served every morning to provide you with a good start to the day. Staying in touch with your friends and family is made easy with free Internet access.